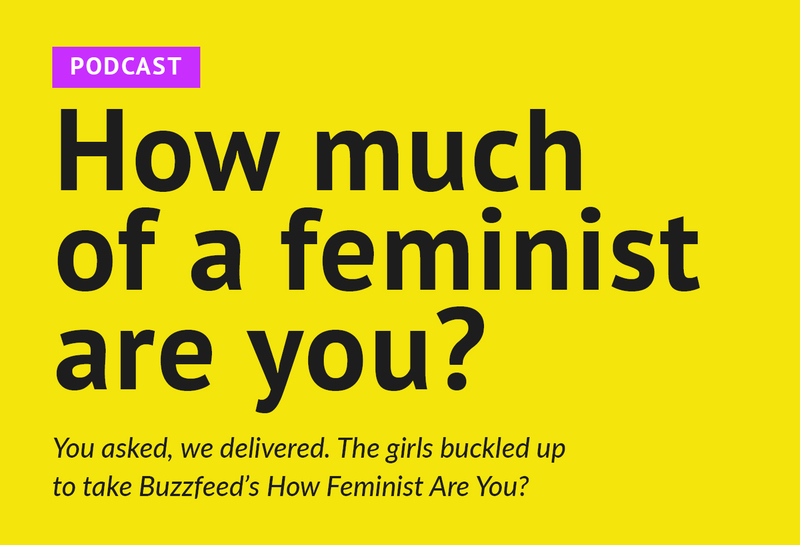 Great episode – I’m disappointed there’s no “Bad Feminist” award for the quiz, with a picture of Ivanka Trump or Sarah Palin or someone. I did want to mention that the reason the Bechdel Test is named “Bechdel” is after cartoonist Alison Bechdel, who wrote a comic about being lesbian and feminist in which the test was articulated. She also wrote a comic book called Fun Home, about her childhood and finding out her father was gay, which I read in grad school, and thought was deeply moving as an unintentional story of the damage a daughter suffers from a father with those kinds of sins and struggles. I had the chance to meet Ms. Bechdel the semester I read the comic, and told her a conservative Christian found her work deeply moving (which it is, but as I say, possibly not for the reasons she meant it to be so).